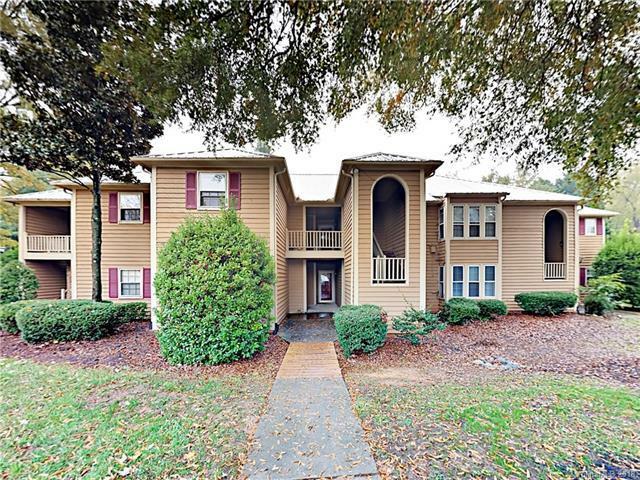 Amazing 1 bedroom ground unit located close to Uptown, Dilworth and CMC! Open floor plan features new flooring throughout plus new two-tone interior paint. Kitchen boasts new stainless steel electric range and microwave over. Master bedroom with two closets and hall full bath. Washer and dryer hook up available in unit. Private covered patio off living room is perfect spot to sit back and relax. Come view this home today.